Read more about UK Activists Crashed British Museum Celebration of the Day of the Dead. MEDIA COVERAGE! Versión en español de la acción que realizamos en el Día de Muertos del Museo Británico, patrocinado por British Petroleum y el gobierno de México. UK Activists Crashed British Museum Celebration of the Day of the Dead. By RT VIDEOS, GALLERIES & REPORTS IN MEDIA COVERAGE! Read more about UK Activists Crashed British Museum Celebration of the Day of the Dead. By RT VIDEOS, GALLERIES & REPORTS IN MEDIA COVERAGE! Activists gatecrash BP-sponsored Day of the Dead event at British Museum via BP or not BP? Crashing BP and the Mexican Government's Day of the Dead REPORT! 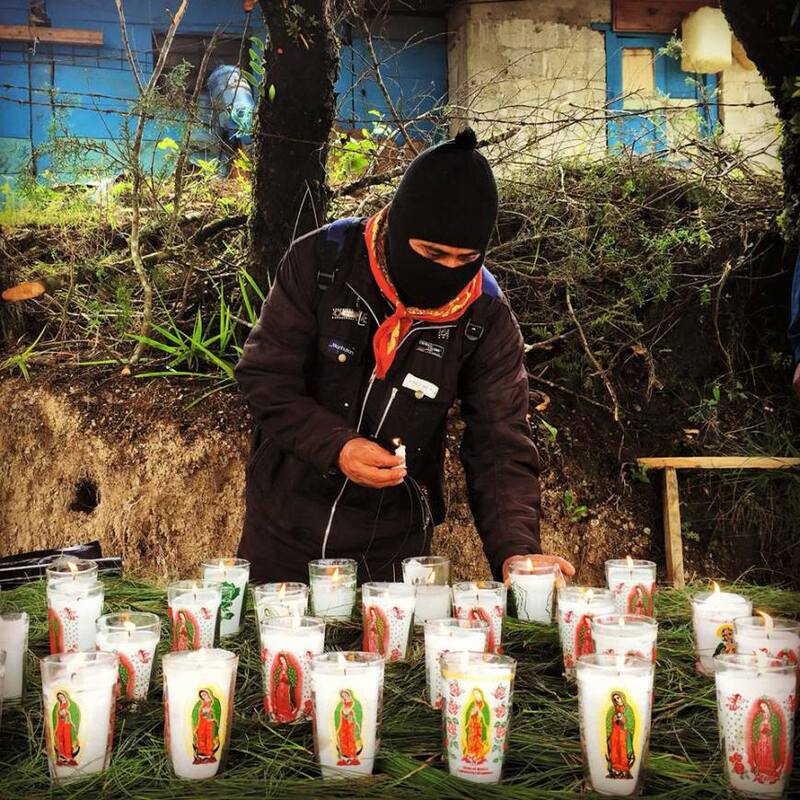 Read more about Crashing BP and the Mexican Government's Day of the Dead REPORT!